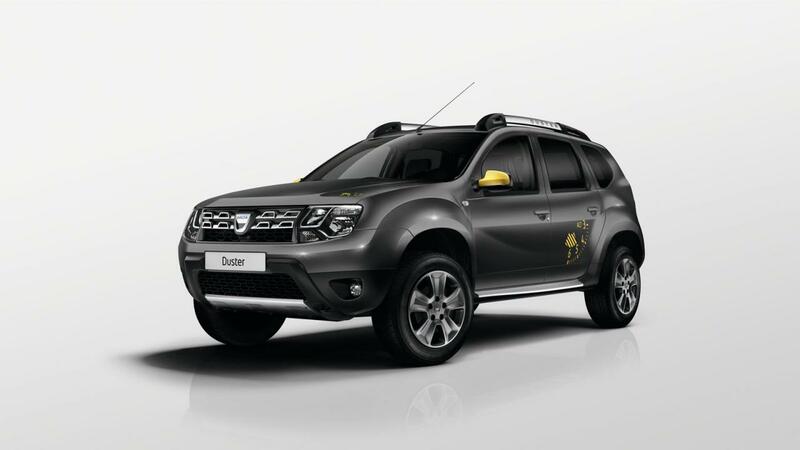 Dacia released details on two new special editions which are slated to debut at the Paris Motor Show this fall. 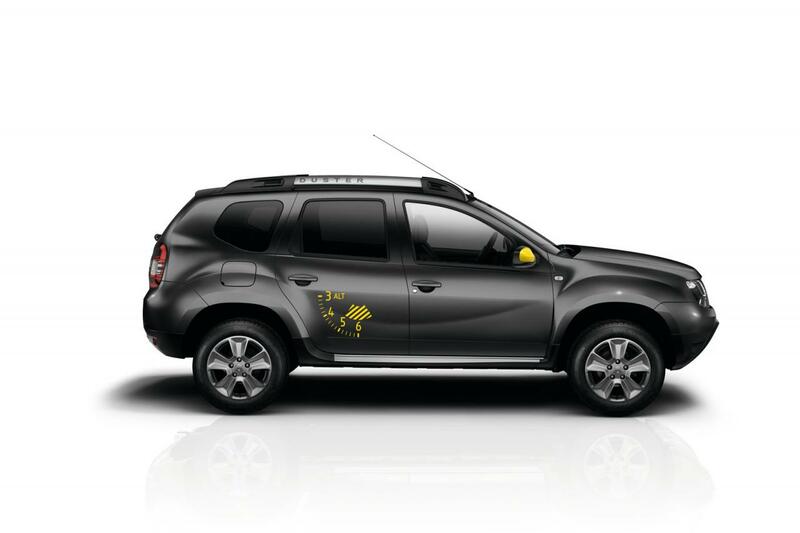 One of them is the Dacia Duster Air, a model which comes with new 16-inch alloy wheels, tinted rear windows, revised front and rear skid plates and Imperial Yellow side mirrors. You will also notice the black trim at the interior, as well as the new upholstery and contrast stitching. 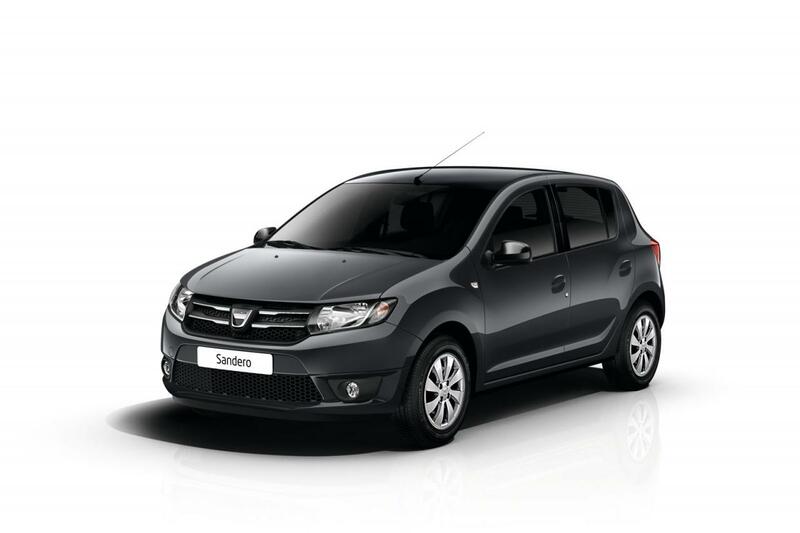 The second one, namely the Dacia Sandero Black Touch, benefits from 15-inch alloy wheels, black inserts and body-colored bumpers. Interior improvements include cruise control, Media Nav infotainment system and pearlescent black trim. Under the hood of the Dacia Duster Air you will find a TCe unit producing 125hp and a dCi with 110 horses. On the other hand, the Sandero Black Touch comes with a 1.2-liter 75hp unit and also two 90hp TCe and dCi units. The new Dacia Sandero Black Touch will start at €10,450 while its bigger brother at €16,200, when it goes on sale, early next month.